69 color + 139 b-w illus. James Stirling (1924-1992) is acclaimed as the most influential and controversial modern British architect. 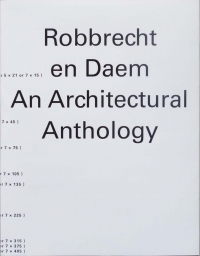 His partnership with James Gowan (b. 1923) between 1956 and 1963 put postwar British architecture on the international map, and their Leicester University Engineering Building became an iconic monument for a new kind of modernism. 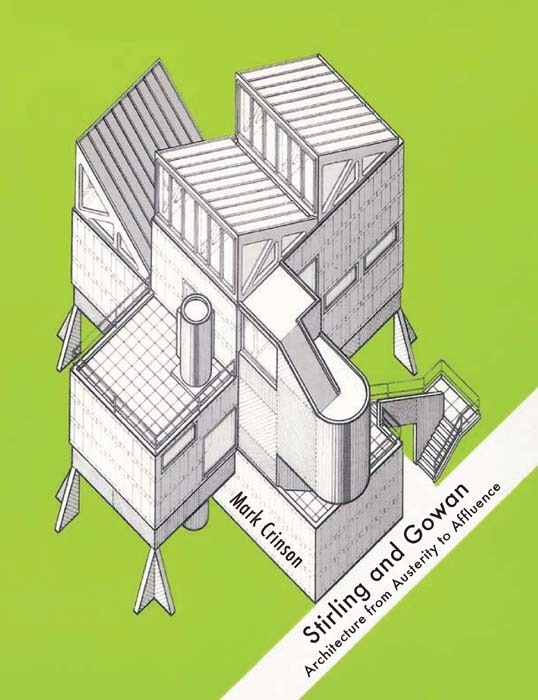 Mark Crinson's book is the most thoroughly researched study of Stirling and Gowan's partnership to date. 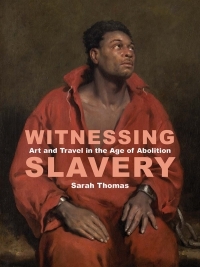 Based on extensive interviews and archival research, Crinson argues that their work was the product of two equally creative partners whose different concerns produced a dynamic aesthetic. 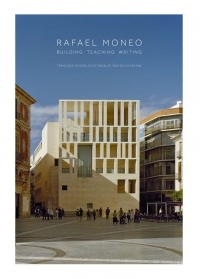 He gives an in-depth account of their training and early careers, their relation to key architects and movements of the time, and the commissioning, design, and construction of their work. 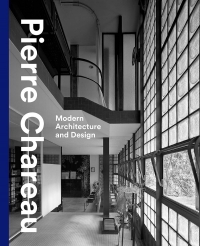 This critical reassessment dispels previous myths and inaccuracies regarding their partnership and analyzes how ideas about mannerism, modernism, nostalgia, community, consumerism, Victorian cities, and institutional typologies influenced their designs. Stirling and Gowan positions their avant-garde creations within a larger context as creative responses to Britain's postwar deindustrialization and the shift from austerity to affluence. Mark Crinson is professor of art history at the University of Manchester. 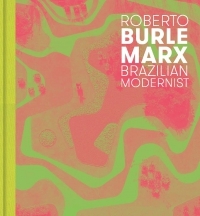 Winner of the 2013 Historians of British Art Book Prize for the 19th Century Contemporary Category.